I have long been a fan of the city-building style of games and to some extent, survival-style games like Minecraft, ARK: Survival Evolved, or Terraria. When Banished was released some time back a new style of city-builder was born, a survival city-building sim that was brutal and just different enough to stand on its own; simply put I enjoyed it and a newfound appreciation for the hybrid genre was born. A year or so later comes Stonehearth, a city-building survival sim that has an art style reminiscent of Minecraft but one a grander scale. 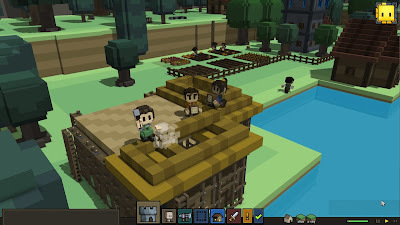 With procedurally generated maps, unit classes, and various methods of interruption (such as bandit attacks or monsters), Stonehearth aims to carve out a slice of this new pie all for itself. I was fortunately to get my hands on an Early Access build of Stonehearth and here are my first impressions. 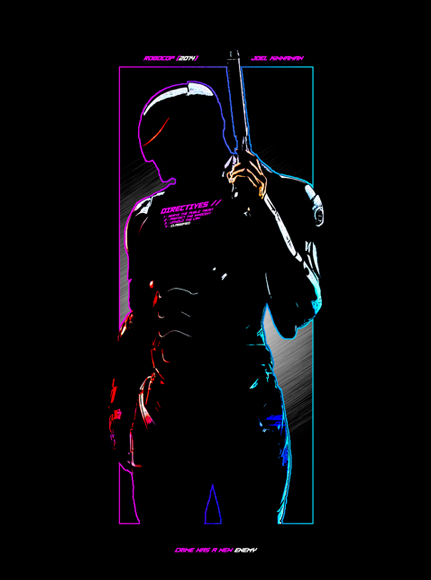 As with all Early Access and Preview titles I strongly recommend caution. These titles are in the midst of development and you will come across incomplete features, bugs, crashes, performance issues, and a handful of other potential issues. Early Access is a great way to stay a part of that development cycle and provide feedback to the developers, yet it does take a bit to get beyond some bugs you may encounter. 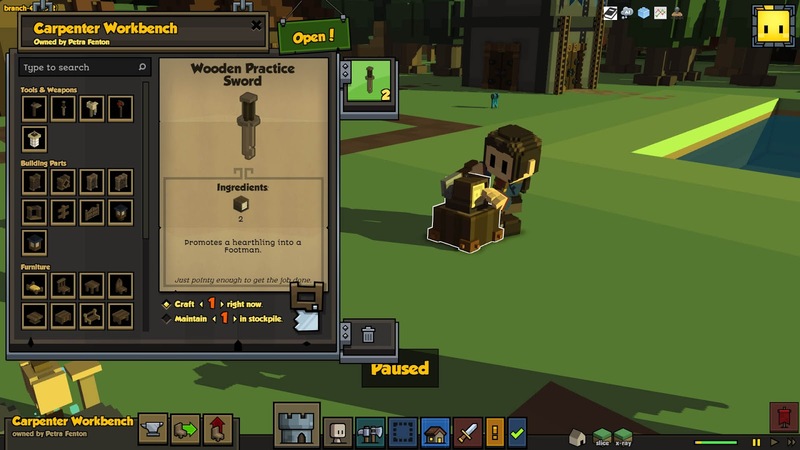 I will caution you, Stonehearth is chalk full of bugs; I had numerous crashes, UI errors, and more graphical glitches I could count, however do not let that fool or deter you, underneath those issues (which are constantly being addressed by the developers as patches come often) is a rock solid game that has provided me with a few dozen hours of utter enjoyment. Graphically speaking Stonehearth is simplistic in its boxy, almost 8-bit style and seeing your little citizens run around completing the tasks that you give them is far more enjoyable than one would think. 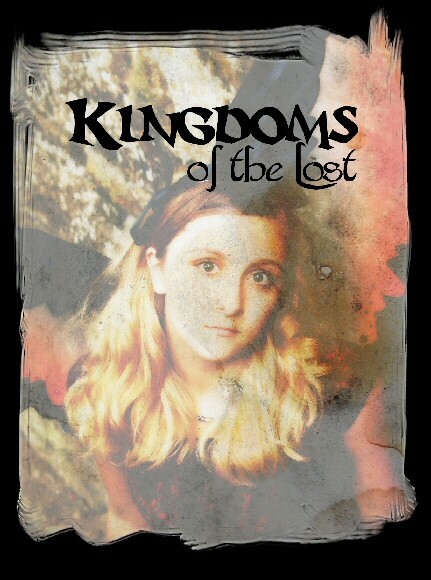 From the fun little foxes that trappers may tame to the bandits in their leather armor, each character is unique and easily identifiable. That is, unless you run into the glitch where the unit's head is in their stomach and all you see is a blob walking about with hands and feet, and trust me, you will run into it often. There is a day-night cycle that your little people will go through and adhere to and the need for things like shelter, beds, dining tables and chairs will become apparent in the morale of the town. Varying factors, such as food, enemies, and housing all count towards the morale. At the end of each day the towns morale, food, and wealth (gained by making goods, buildings and trading with passersby) are tallied up and if you meet the day's requirements a new settler will join your town. 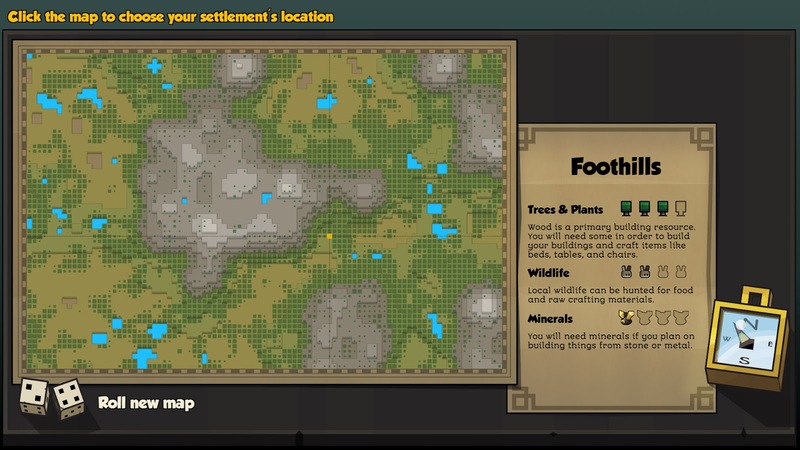 You will start with 8-10 settlers (or so) that you will be able to monitor and direct by assigning jobs. A word of advice? 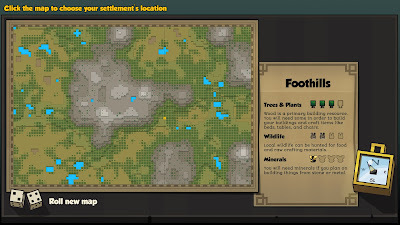 Depending on where you place your settlement on the map, get a carpenter built and some farming hoes built asap; food can be scarce and farming is the only real source of sustainable sustenance and without it you are doomed. As your farms are developing, setting your workers to mine stone and minerals as well as lumber will give you a start to your little town. Once you have amassed enough lumber you can either use the pre-built designs for sleeping quarters or dining halls or you can build your own. I found that to start I would build a few pre-designed structures then slowly begin to replace them as I have the time. 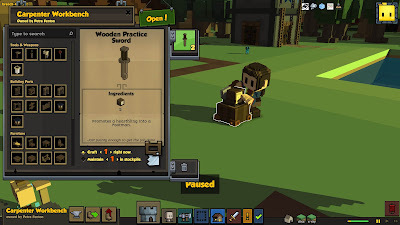 Being able to balance agriculture and resource gathering with crafting the correct items and fending off monster/bandit attacks will be crucial to your survival. I personally found that building two common sleeping areas, two dining halls then after building the mason's tools, set the mason to sustaining cobblestone walls to place around my settlement yielded the best results. The walls would protect my citizens long enough for my footmen or knights (recruited from my small population) to address the problem that enters my town.